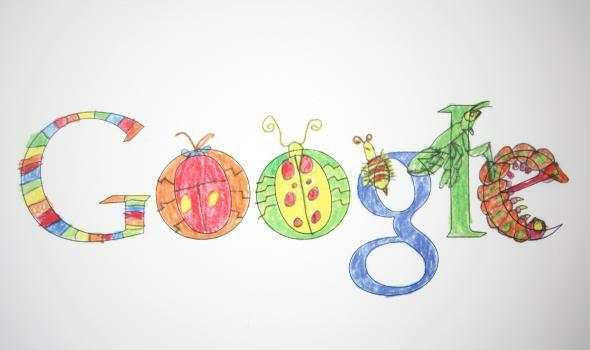 Google services for kids are coming next year. Google is making versions of its popular services for kids. Google has been reaching out to kids with programs like its Maker Camp and Made w/ Code initiative for teen girls. Now the company says it’s taking the next step by developing versions of its most popular services for kids 12 and under. As USA TODAY reports, vice president of engineering Pavni Diwanji is leading efforts to customize Google services for kids and create tools for parents. Since it’s hard to keep kids away from technology and the Internet anyway, it seems like a smart idea for the company whose name is synonymous with Internet search to cater to kids and make an effort to provide them a safe online environment. But Diwanji anticipates pushback when Google launches these kid-friendly versions (though there’s no set timing for that release yet). “We expect this to be controversial, but the simple truth is kids already have the technology in schools and at home,” Diwanji, who is a mother of two daughters, told USA TODAY. Diwanji says that the company’s main motivation to focus on services for kids comes from the fact that many employees are having children. Apparently Google isn’t ruled by 20-somethings anymore. At Google’s headquarters there’s even a “Kids Studio” where employees’ children can hang out and play with prototypes. Criticism for the upcoming kids releases could come from how Google chooses to implement ads in the services, or from a sense that it’s inappropriate to start trying to create brand loyalty or market to kids at young age. As USA TODAY points out, the Federal Trade Commission has fined 20 companies in the last 15 years for violating the Children’s Online Privacy Protection Act. But Diwanji says that Google’s goal is to make high-quality services that encourage kids to interact and create, not just consume, while also facilitating safety and oversight. “We want kids to be happy and creating on Google, but at the same time we also want parents in the loop and parents being able to supervise the kids,” she said.